Let’s stop those eyes from burning, itching, being red, irritating and stinging! There are many options to treat and manage Dry Eyes. In most cases, multiple methods of treatment can be used together in order to alleviate the symptoms of dryness. Dry eye syndrome is a chronic condition that waxes and wanes. It is a common misconception that if your symptoms disappear, you can stop using your eyedrops or other treatments. If you discontinue use of your treatments, the symptoms can return. Therapies and treatments must be maintained to reduce the symptoms. 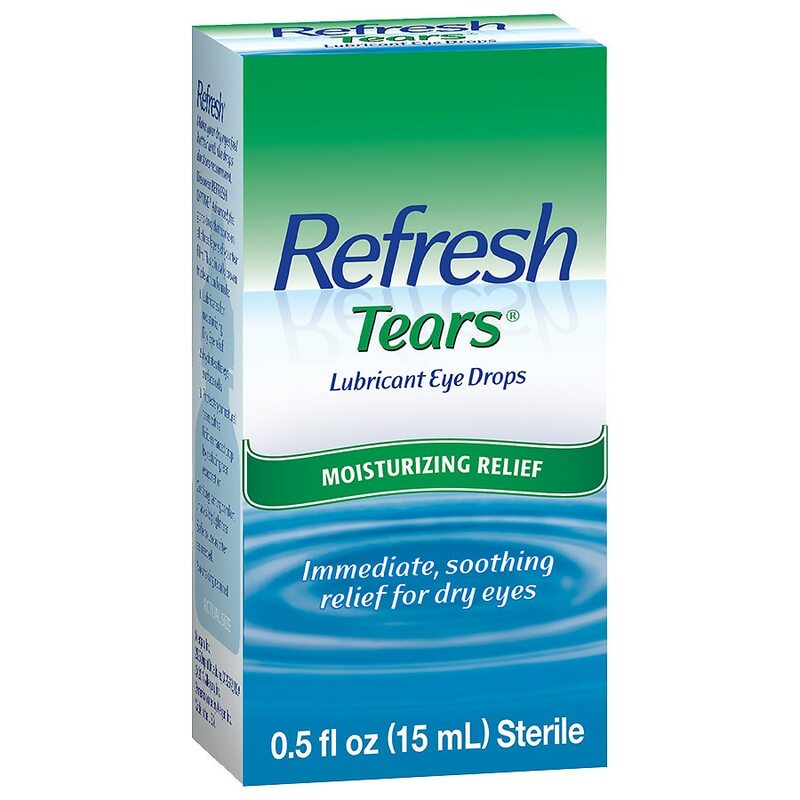 Eye drops (artificial tears) can be used once a day, or once every few hours depending on the severity of the symptoms. The reason why they are not as effective is because they are temporary lubrication. The moment you blink, those tears are no longer there to bathe the front surface of the eyes. This causes some patients needing to use the eye drops constantly with no real relief from the symptoms. -Restasis/Xiidra are prescription eye drops that can help reduce the symptoms of dryness by reducing the inflammation on the front surface. Punctal Plugs can be inserted into your tear ducts to minimize the amount of tear drainage through your drainage system, therefore allowing the tears to stay on the surface. 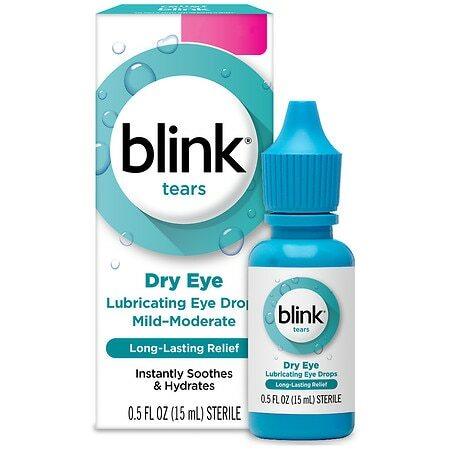 The reason why this is not effective in patients with Meibomian Gland Disease is that the quality of the tears they create, lacking oil to stick to the cornea, will still cause the tears to evaporate quickly. Even if the tear ducts are plugged, that doesn’t stop your tears from evaporating when your eyes are open. If there is moderate to severe damage/obstruction to your Meibomian Glands, it is recommended to treat it early to save some of your glands. The Meibomian glands can not be regenerated, so once they are damaged and gone, they are not coming back. There are 3 general treatment methods that can help save your glands to relieve your dry eye. The first, and most conservative method is to use warm compresses and digital massage on your eyelids to try and open the pores, and express the glands respectively. The reason why this method is not AS effective is the warm compresses rarely retain the amount of heat needed for an extended period of time, they generally cool off. It is also hard to target the eyelid glands specifically with a warm compress, rather than the whole eyelid and eyebrows. Blinking exercises can also help improve your everyday behaviors to improve your dryness. The second, is manual expression by a eye care provider. The reason why this method is not 100% recommended is that it can firstly cause some discomfort for the patient. Secondly, it may need to be done repeatedly. And thirdly, sometimes if too much pressure is applied, the glands themselves can be damaged in the process, rendering them ineffective to produce oils anymore. The third, most effective method, is Lipiflow, Meibomian Gland Expression. Lipiflow is an in office treatment specifically designed to unblock the Meibomian glands. This will allow the glands to properly function and produce oils for your tear film. This treatment involves gentle heating and massaging of the inner AND outer eyelids with a thermal pulsation technique. 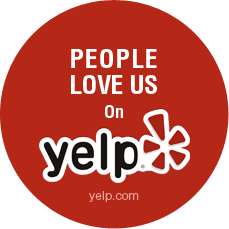 Find out more by watching the video below, and see what our patients are saying about it. **We now offer Lipiflow treatments in our Office.